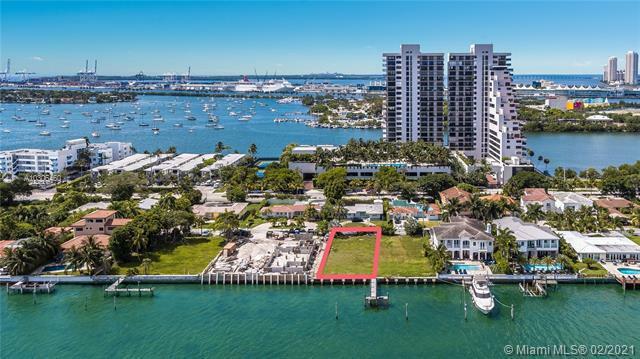 BISCAYNE ISLAND 1045 N VENETIAN DRIVE MIAMI BEACH. 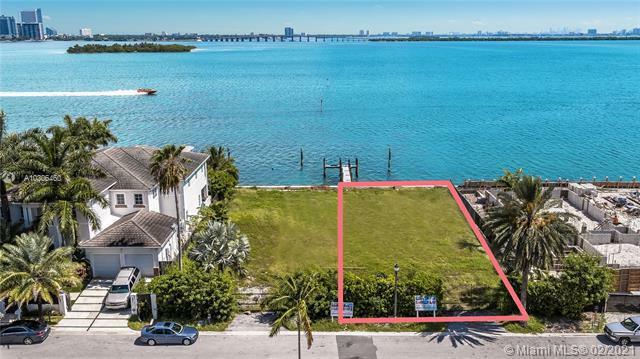 UNOBSTRUCTED PRIME VENETIAN ISLANDS WATERFRONT LOTS ON THE WIDE OPEN BAY...WITH PERMITTED PLANS FOR A MODERN VILLA! 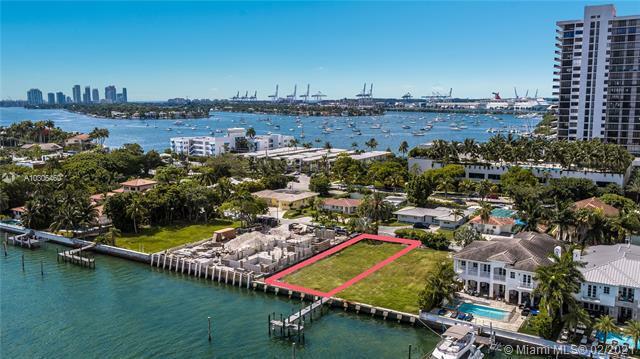 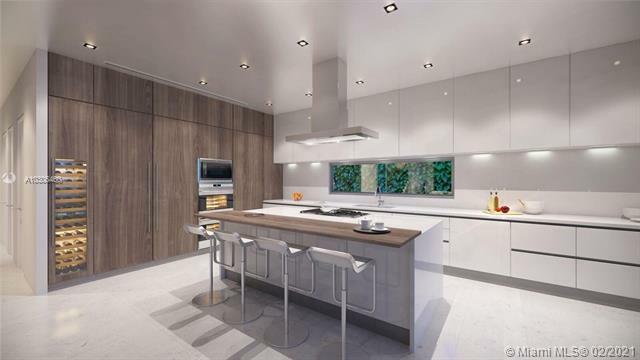 Enjoy 60 feet of Open Biscayne Bay views on 9,000 SF LOT. 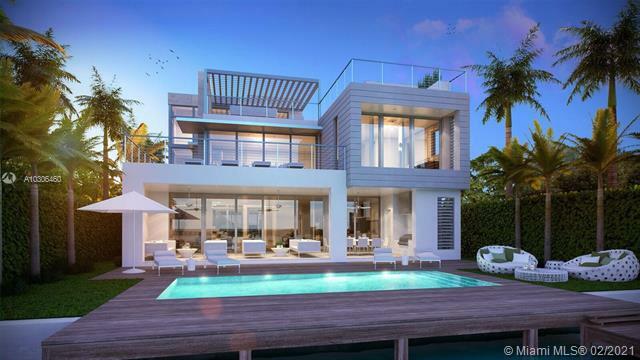 Approved and permitted plans for 6 Bedroom, 6.5 Bathrooms + Cabana Bath with outdoor shower. 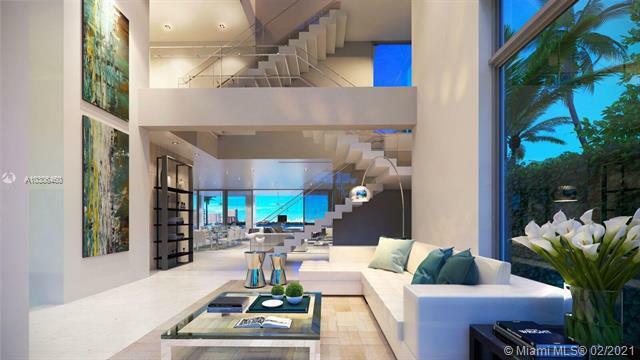 6,602 Adj Gross Interior Sq. 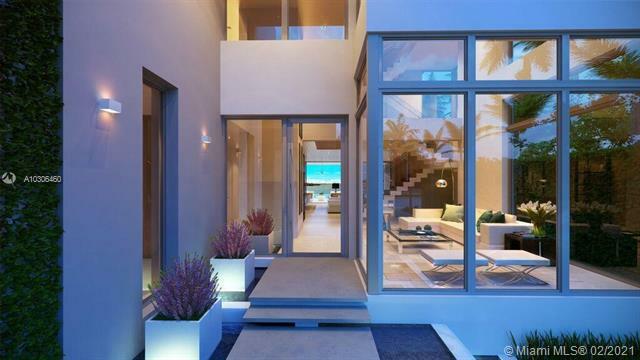 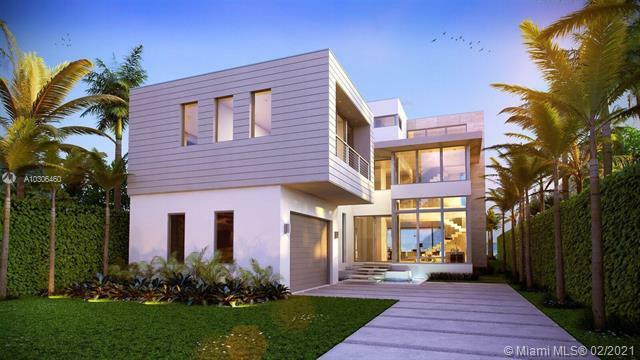 Foot Contemporary Home with elevator access to the Rooftop Deck for stunning sunsets. 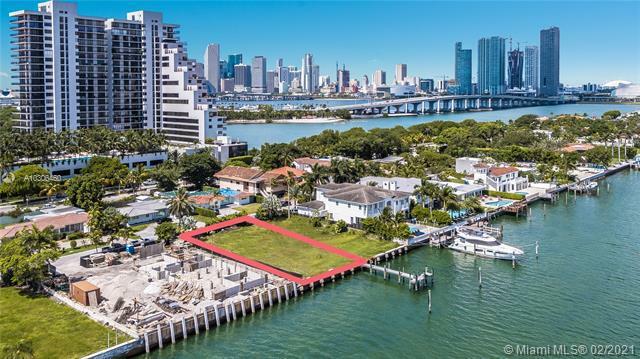 If you are interested in buying property located at 1045 N VENETIAN DRIVE, Miami Beach, FL 33139, call us today! 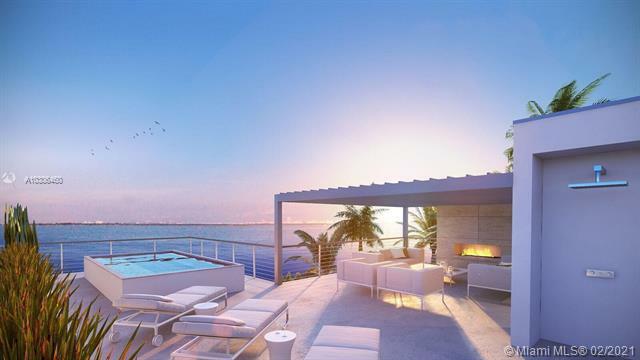 Sale price is $ 4 750 000 ($ 869/ft²).